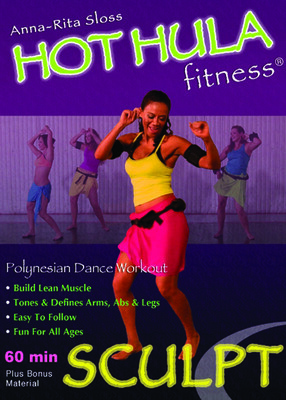 HOT HULA fitness® is a fun, new and exciting dance workout. It provides a “total body” workout in 60 minutes. HOT HULA fitness® isolates your larger muscle groups, increasing strength and definition to your core with specific emphasis on the abs, glutes, quads and arms. Inspired by the dances of the Pacific Islands, HOT HULA fitness® incorporates easy-to-perform dance movements set to the sounds of traditional Polynesian drum beats fused with funky Reggae music, resulting in a modern, hip fitness workout. 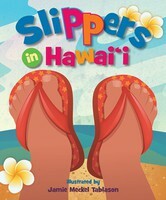 All ages and fitness levels enjoy HOT HULA fitness®! 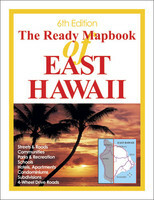 This DVD includes warm-up, Tamau, Ami, Afata, Varu, Legs & Abs (1 & 2), cool-down, and bonus material.